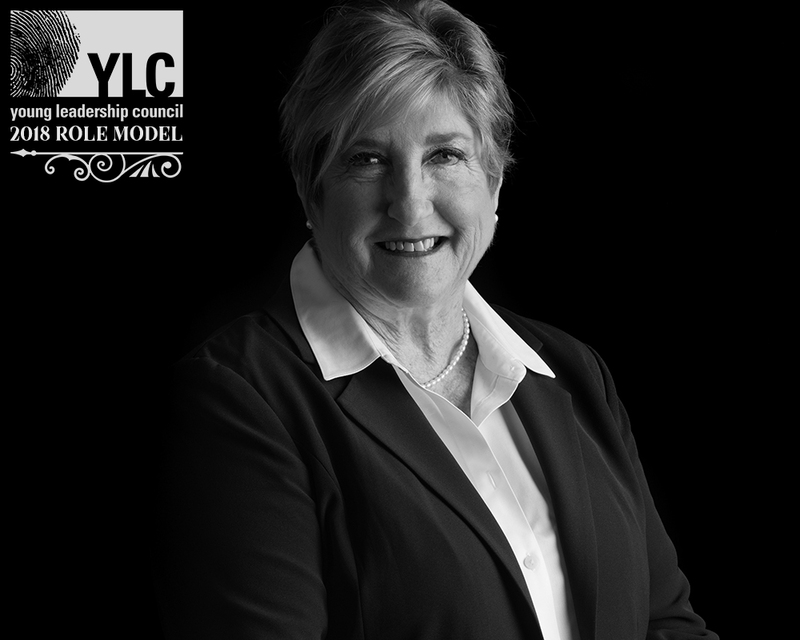 Annually since 1986, YLC has selected a class of outstanding New Orleanians who serve as Role Models by actively contributing to the betterment of the Greater New Orleans region. These individuals are an inspiration to YLC’s young professional members and to the community at large. 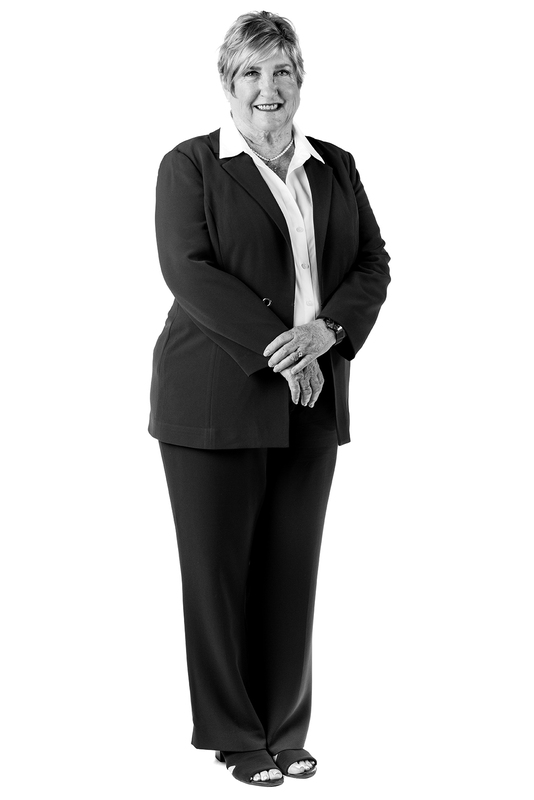 For 31 years and counting, Dottie Belletto has served as the founder and CEO of New Orleans Convention Company, Inc. (NOCCI). Dottie is an entrepreneur whose ideas, innovations, and expertise have been embraced and admired by the hospitality industry. Her creative vision and purpose lies in producing one-of-a-kind events tailored for distinguished clients and groups, including most recently, King Felipe VI and Queen Letizia of Spain. In the Spring of 2018, Dottie and the NOCCI team had the honor of producing several events for New Orleans’ Tricentennial celebration, welcoming dignitaries to New Orleans from across the globe. Dottie currently serves as the Executive Director of Cultural Development for New Orleans Music Legends, Inc., Commissioner for the Morial Convention Center Board, and as an LED Ambassador, encouraging outside business investment in Louisiana. She is also the Advance Advisor to all US Presidents that visit New Orleans, providing security clearance, venue suggestions, and on-site staffing. Dottie regularly supports education, rehabilitation, and training for those in at-risk communities, especially through organizations that support the health and well-being of women and children. She served as one of the original NOLA for Life mentors when the program began in 2012, and continues to maintained relationships with her mentees. Dottie has been named by New Orleans Magazine as “Top Business Woman of the Year” and “Top Female Achiever in Event Planning.” She previously served on the boards for New Orleans Access Television (NOATV), Science & Math Charter School-New Orleans, New Orleans Ballet Association, NOLA Chamber of Commerce, and Jefferson Chamber of Commerce.